This class is intended for students with minimal (or long ago) experience with woodturning. 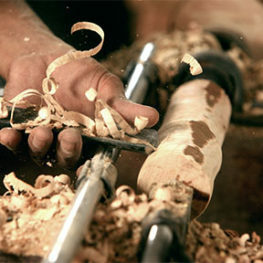 Participants are encouraged to take Woodturning 1 and 2 as a unit. The focus on day one will be on becoming familiar with a lathe and related tools, safe and efficient technique, and students will leave with useful items to take home.